It’s about time. 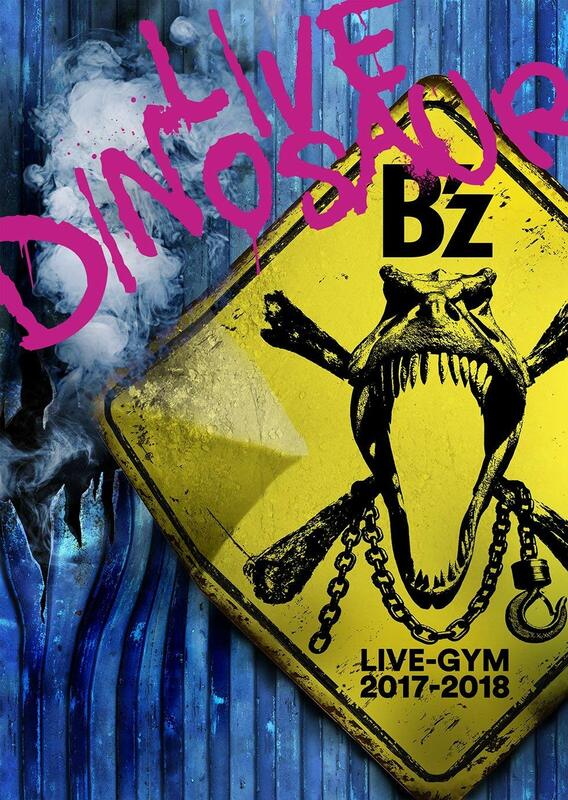 Tomorrow, B’z LIVE-GYM 2010 “Ain’t no Magic” will be officially released in stores in Japan. People who pre-ordered can even grab it already and enjoy it one day before official release. 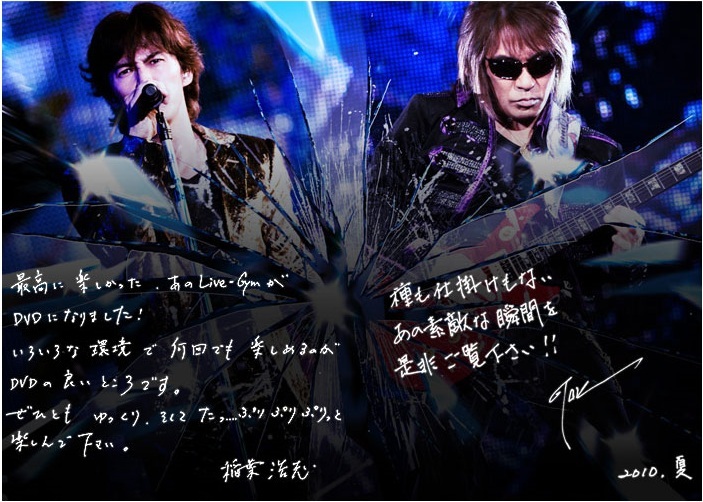 As usual, B’z releases messages directed at their fans one day before release. 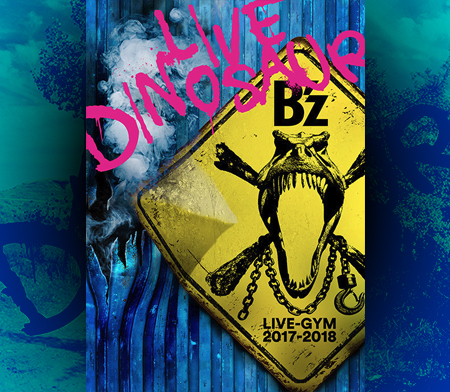 Finally the great Live-Gym is out on DVD! The good thing about this DVD is that no matter how many times you watch it, you’ll enjoy it! So feel free to…eagerly enjoy it. Please have a look at these wonderful moments in which there are no magical tricks involved! This DVD is Wonderful, the best DVD of B’z of last years.